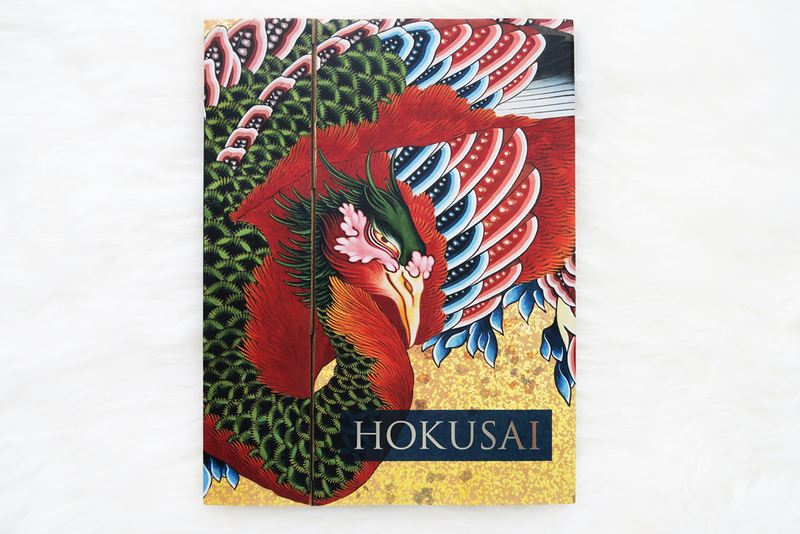 The HOKUSAI art book is one of my favorite books on the bookshelf in my house. HOKUSAI KATSUSHIKA was a Japanese artist,“ukiyo-e” painter and printmaker of the Edo period. “ukiyo-e” is a genre of paint art in Japan from the 17th through 19th centuries. In most cases, “ukiyo-e” is painted using a woodblock printing technique. 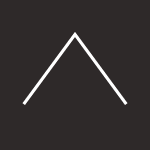 for its list of the hundred most important events and individuals in the last millennium. His art was published more than thirty-thousand times in his life. 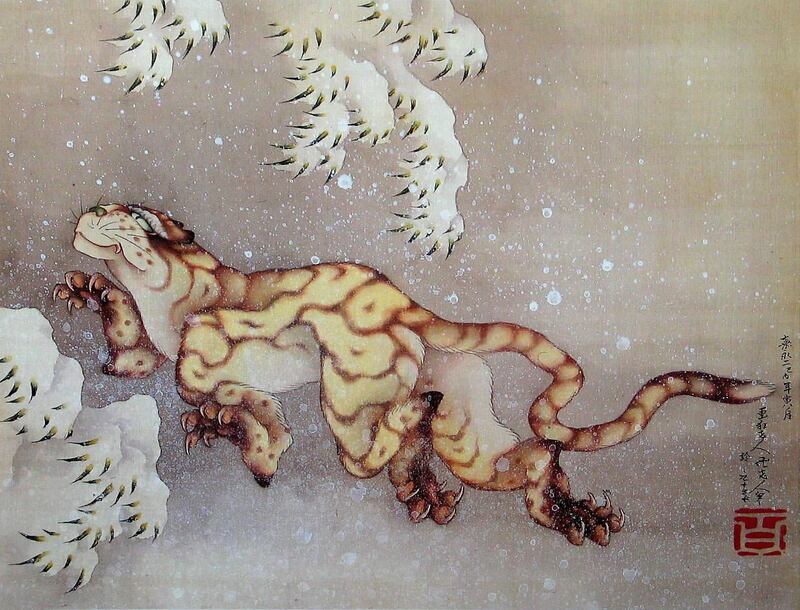 That is my most favorite picture of his art named “Old Tiger in the Snow”. That picture was created just before his death of few month ago. I really like that world view. This tiger seems to be filled with happiness and is walking very gracefully. I had never seen a tiger with such a gentle face. I can imagine the tiger is happy and has a gentle personality. When I appreciate that, I am filled with happiness and feel comfortable.